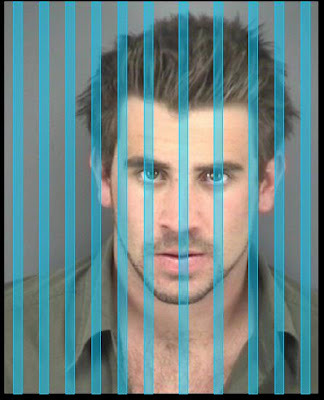 Jason Wahler of MTV’s Laguna Beach and several episodes of MTV’s The Hills was tossed in the slammer after he was caught drinking at a bar in North Carolina underage. The bar where the sting operation took place was called “Rumors” and poor Jason could not show the proper identification when police had requested it. Allegedly Jason began to shout swears at the cops and spent a little quality time in jail before he was bailed out on $1,000 bail. I wonder if all the episodes of Laguna Beach in which Jason was seen drinking while high school tipped the cops off? Look I don’t pass judgement on this as we’ve all been there. Well, not in North Carolina, necessarily, but drinking underage at a bar. Although I’ve never been stupid enough to not at least have a fake ID with me. You hear that kids? Fake ID. Be smart.